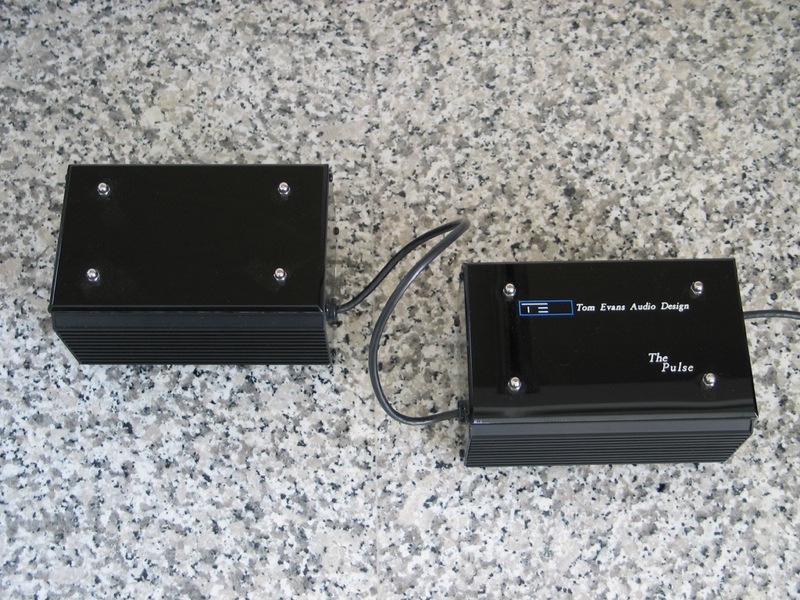 The Vibe was our extremely well documented and received Pre-Amplifier. A truly great Pre-Amplifier which when correctly matched to a power amplifier (like our own Linear series), became one of the most invisible components in the Hi-Fi World. 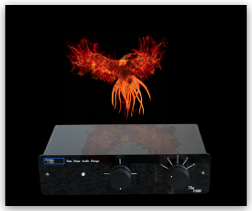 Never ceasing to amaze listeners and reviewers alike with its resolution of detail and space. But alas, all things must come to an end…. or must they? 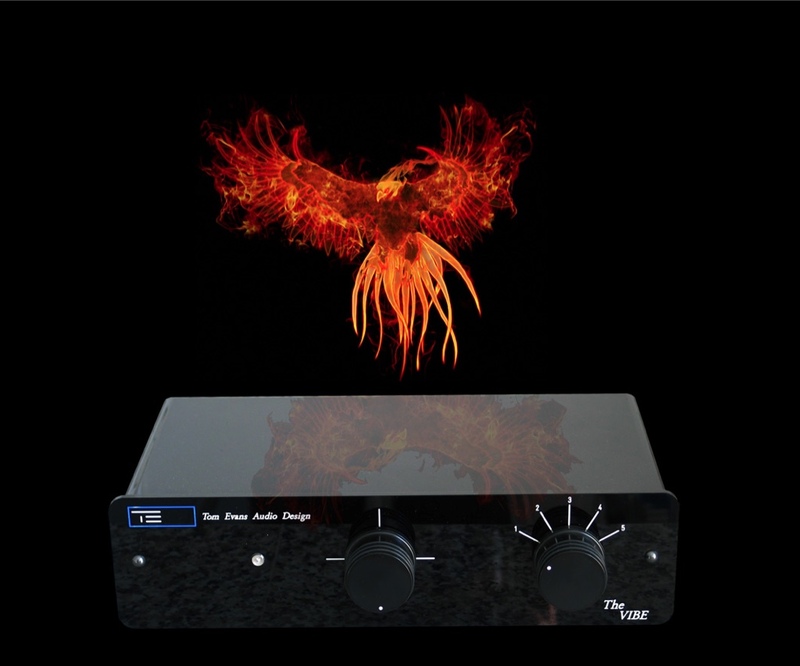 We now bring to you the Vibe mark 1.5, which, like the Phoenix of legend resurrects this incredible pre-amp and indeed improves upon it. By working on the original design, we have been able to add an additional internal Lithos 7.4 regulator to drive the output stages. This offers a huge sonic improvement to an already class leading performance. As a new pre-amp we believe it is beyond reproach, putting it yet further out of reach of other so called esoterically designed (and priced!) manufacturers. The Vibe was our extremely well documented and received Pre-Amplifier. But as always, we chose not to rest on our laurels, so we made sure that you could make something great even better. So we introduced the Pulse II off board PSU. Featuring our redesigned circuit with an external power supply with our latest High current 6.1 Lithos PCB for vastly reduced noise floor, greatly increased dynamic range for an unbeatable resolution of detail. Photo shown is mk1 version.